The Cross changed everything, but how? We seek to experience the depth of God's love for us in the sacrifice of His son, Jesus Christ. Prepare for Easter by focusing your heart on the Lord's great love and sacrifice for us. Our service is based on prayers of thanksgiving, songs of sorrow, communion, and hope. 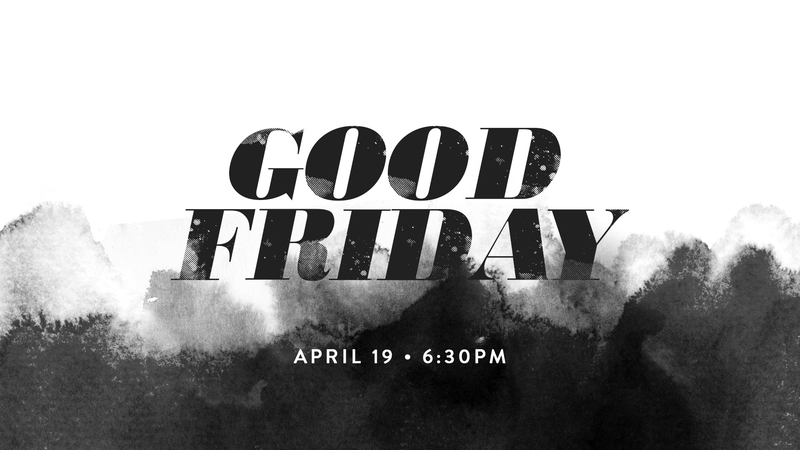 Join us on Friday April 19, at 6:30PM. This is a Family Service; no children's ministry provided.